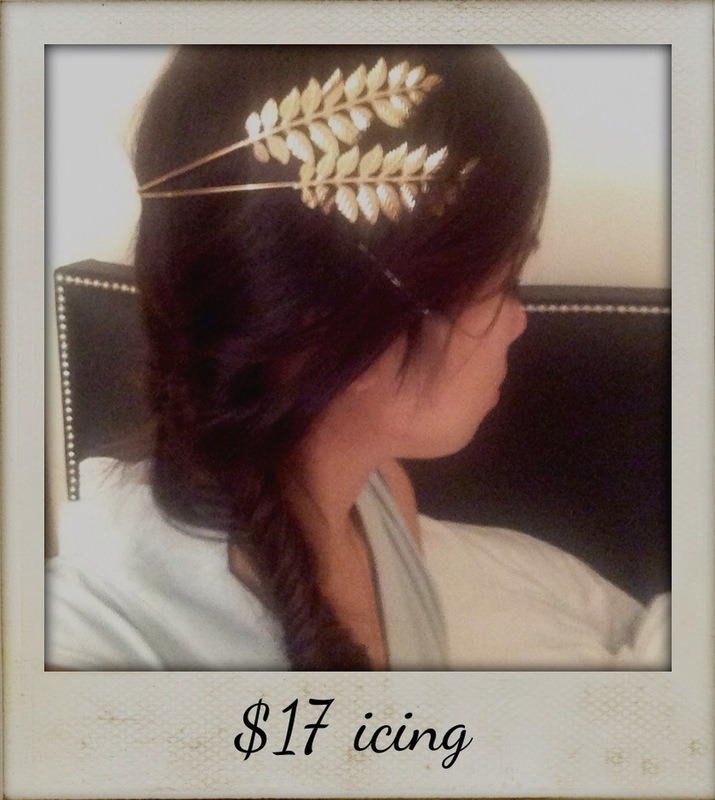 I love “hippie” headbands and have become even more so obsessed with these Grecian style leaf headbands as of late. There’s varieties out there but so far this one that wraps around from the back is my favorite. It doesn’t help that my latest netflix obsession is with the TV show reign. In the show Queen Mary Stuart has a new gold crown head band everyday! I’m obsessed with not only her crowns but her immaculate costume collection! My name is after all Mary, I do live in New England….I can be a queen too if I so desire. I’m only in my 20s but I believe in starting early when it comes to maintenance. 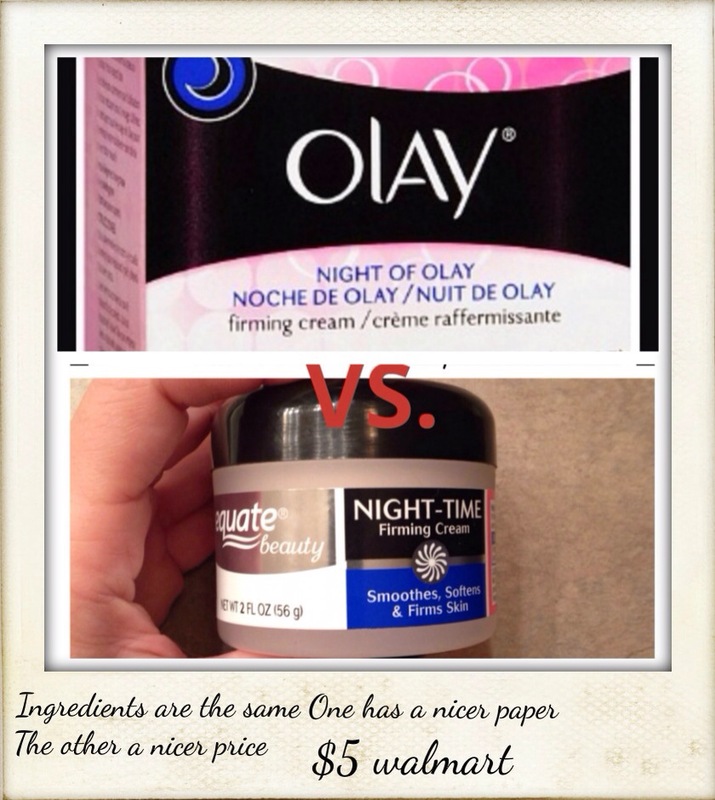 I have a daily moisturizer, but I found a great night cream too. Olay is said to be one of the better guys out there but if you look carefully, walmart has strategically placed their branded version of the Olay products right beside them. And if you are smart about it you’ll read the ingredients of both brands and realize they’re exactly the same. The only difference? The pretty name and the pretty packaging. Treat yourself to a spa day at home. 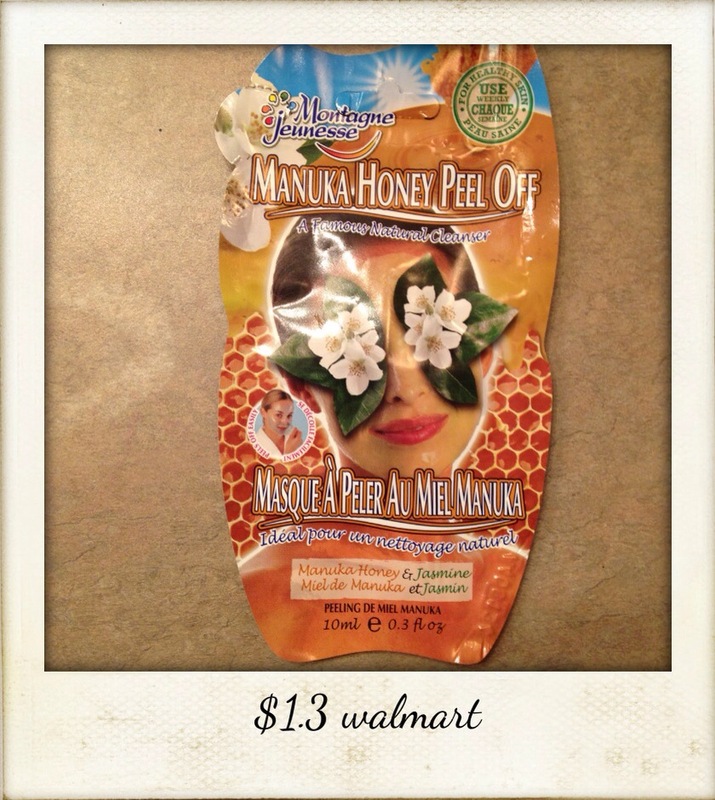 It doesn’t cost much plus it’s very good for your skin. You feel fresh, young, and new! Plus it keeps things moisturized soft and smooth. Try the honey mask by montagne jeunesse. It’s no more than $2 at walmart. Reviews behind it are great, and from personal experience it’s something id highly recommend. They sell it at ulta too, but for a little more. Not too excited about dropping the cash on the $100 clairsonic? I don’t blame you, I wasn’t either. And after much research and skimming through reviews I found the fantastic alternative. 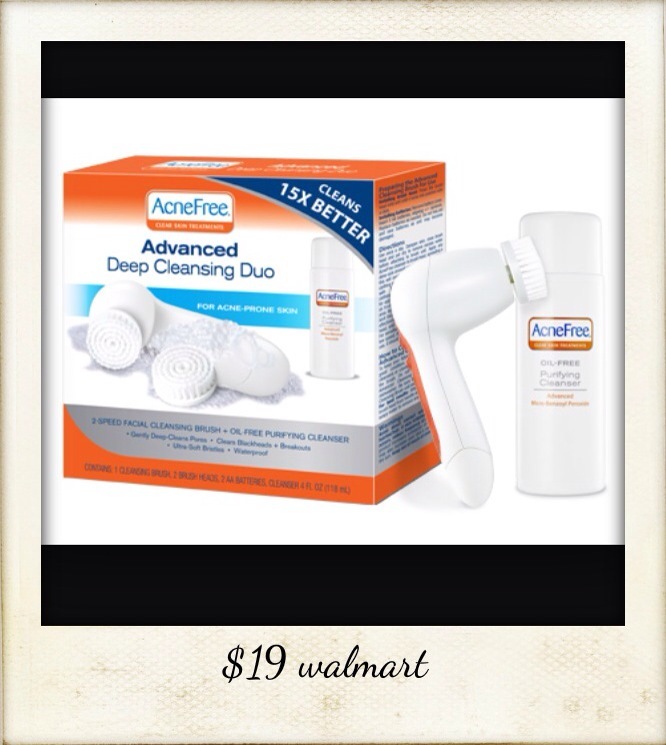 You can find it at walmart or target for less than a quarter of a price of the clairsonic! I’ve been using it for several months now and have no regrets. I love it!